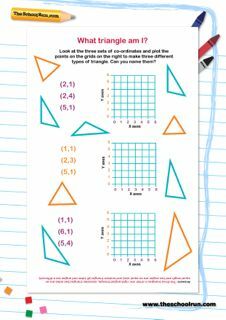 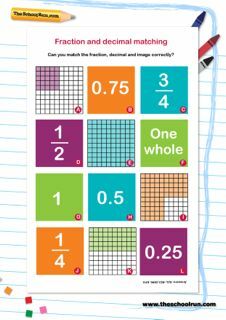 Each worksheet in the Year 4 maths booster pack is a bite-sized mini-revision session. 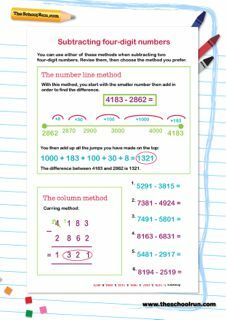 Complete one a day over the holidays to ensure your child doesn't forget their hard-earned numeracy knowledge, from the column method to adding and subtracting fractions, over the long summer break. 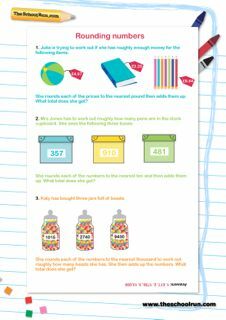 You can also download a Year 4 booster pack for English.